"For cocktails and drinks that are treated with the delicacy of fine food"
That's why we have devoted a lot of our time into building not only one, but two, fully equipped and portable cocktail bars. Gin and Tonic on tap, hot gin punch in our custom barrel, or even just good old fashioned cocktails, you'll find them all wherever our portable bar is. 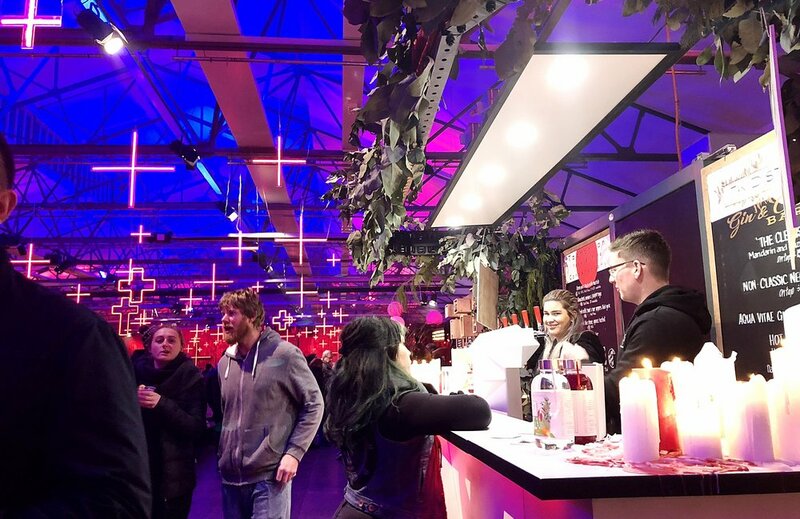 Whether it be festivals, large events, functions or even weddings, get in touch with us to chat about how we can help you with a stand-out bar, accompanied with our stand out cocktails, spirits and of course our highly trained bartenders.